Raysut Cement Company, a leading producer of cement in Oman, has approved an initial study to consider building an integrated plant to produce one million tonnes per year of cement in Georgia. 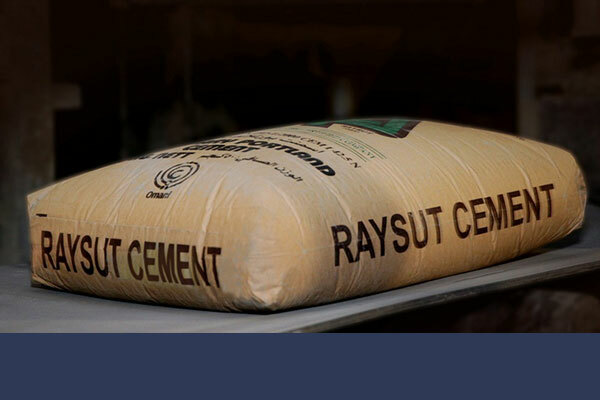 Joey Ghose, the CEO of Raysut Cement, said that the board of directors of the company have approved initial research to be carried out for the establishment of the plant. Raysut Cement through its second tier subsidiary Pioneer Cement Industries Georgia owns a mine with over 30 million tonnes of limestone reserves some 60 km away from the capital city Tiblisi. Ghose added that this new investment fits well into Raysut Cement’s five-year strategy of growing into a 20-million-tonne cement company by the year 2022 and he expects a final decision to be taken latest by June this year. Discussions have also commenced with possible partners for both equity participation and EPC contracting.